* Do you use computers and smartphones in total more than 25 hours per week? * Are you looking for alternative therapy to relieve your hand pain? * Are you looking to reduce taking pain killer tablets? * Are you looking for relaxation with massage? If answer is "Yes" in one of above questions, this set will help. Try this set, you'll be surprise with result. They're must have items in your home/office. This is authentic Hand Reflexology Massage Stick which is handicraft made in Buriram, Thailand (This is real, not clone which is not durable). Many Muay Thai practitioners use this tool to relieve from strain and pain. It helps. Also, it's great for anyone who uses computer since it helps hand muscle. 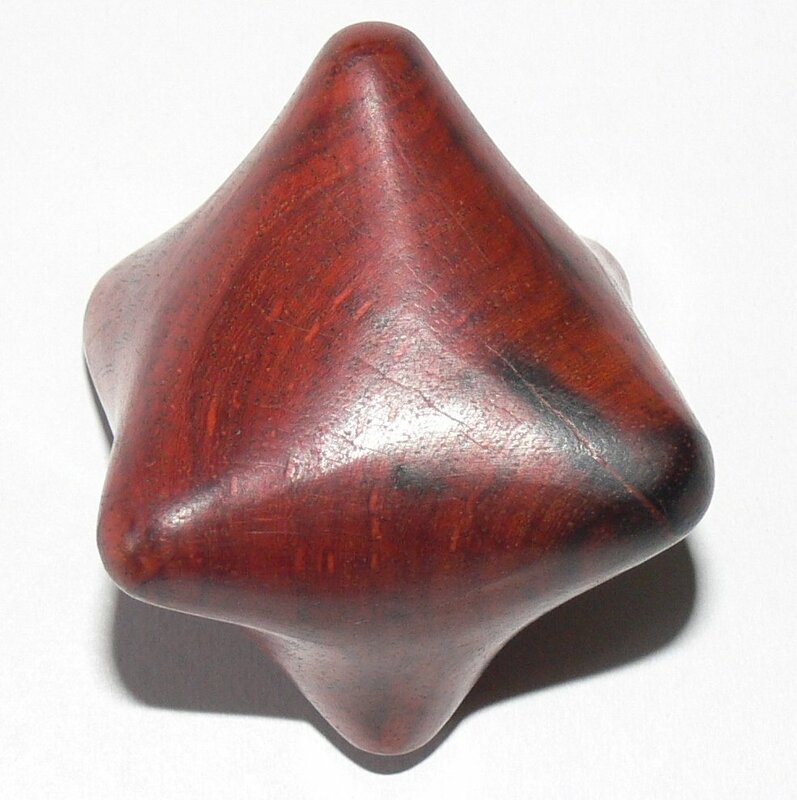 Authentic Reflexology Massage Tool is smoothly polished and made from Payung (rosewood) - sturdy and durable. It's for easy manipulation to press pressure points during reflexology on muscle stimulation for hands, shoulder and arms. This is great especially for beginners to do self massage to give a very relaxing and rejuvenating treatment for you or your loved one in just minutes. 1. For reflexology or relieve from strain and pain, use to massage hands. Grip and release whilst moving around in the hand to massage fingers. Note: My clients praises on quality is better than other sellers as well as services are far better than others.